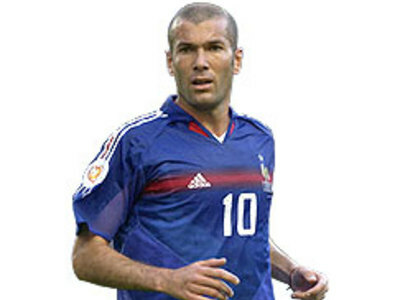 Zinedine Yazid Zidane (born 23, June 1972), popularly nicknamed Zizou, is a French former football midfielder who played for four European clubs and was a member and later captain of the French national team for which he participated in three World Cups, winning one in 1998, and in three European Championship tournaments. 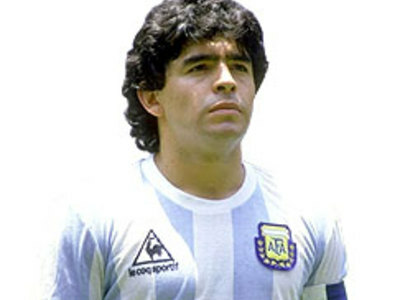 Diego Armando Maradona (born October 30, 1960) is an Argentine former football player. He played in four World Cups and received a FIFA award after being voted best footballer of the 20th century in an Internet fan poll.